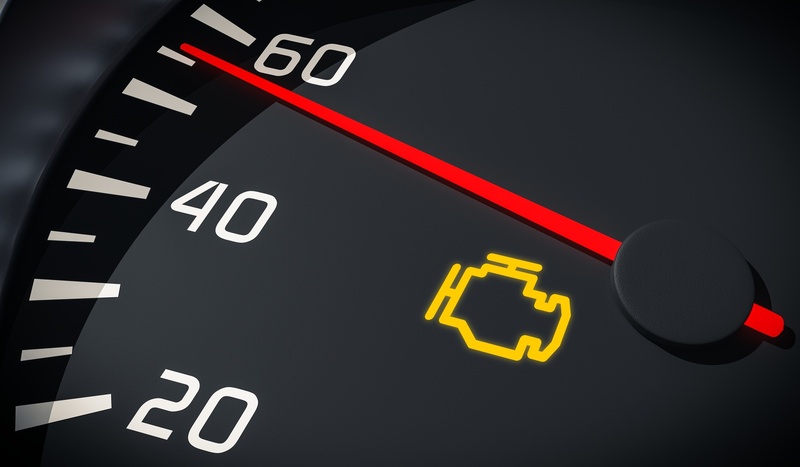 We offer a diagnostic check to find the problem with your vehicle. Once the issue has been identified and you are okay with us completing the repairs, there will be no charge. We will be upfront and honest about any issue you may have. Modern vehicles come equipped with an onboard computer diagnostic system (OBD II) that monitors your vehicle’s operations. The OBD II system monitors emissions control systems. That means the monitors can detect anything from a loose fuel cap to a clogged catalytic converter. An illuminated check engine light means that the driver should have the vehicle checked as soon as possible; a flashing check engine Light means that the driver should park and shut off the vehicle immediately - before serious engine or emissions system damage occurs. *Disclaimer: If you decide to not fix the issue with us there will be a charge of $75 for the diagnostic check. Please call the dealership for more information.